Launched in 2012 as a fast sale specialist, Springbok has caused a revolution in the UK housing market, becoming the go-to property sales specialist for thousands of homeowners. Wondering 'how to buy a house? ', here is the most simple and hassle-free way of buying. 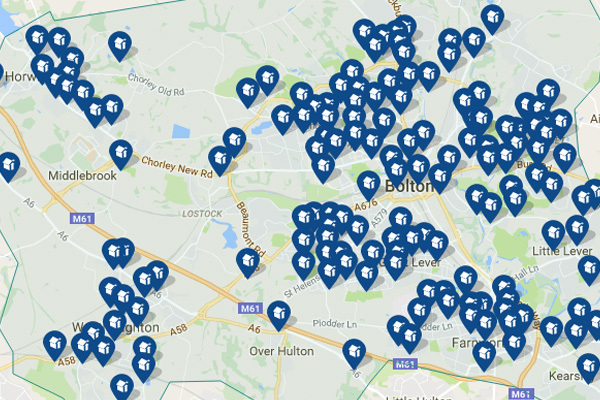 We have hundreds of houses for sale all over the UK if you are looking to buy a house as your new home or as an investment. We list all sorts of homes for all sizes of mortgage, from efficient studio flats to massive five-bed family homes. Whatever your budget is, Springbok Properties has an ideal house for you to buy. If you are buying a house as a property investor, get access to our exclusive property investment deals. Whether you want to arrange a viewing or just need more details on a property, we're here. 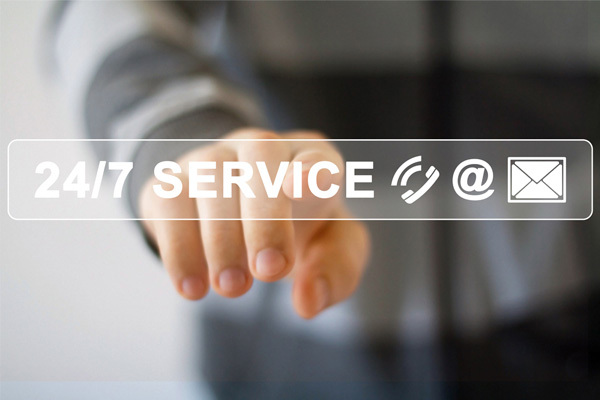 Our lines are open 24/7 every single day of the year, so we never miss a call. And if you prefer email contact, we aim to respond to online enquiries within an hour - making sure you register your interest and move a step closer to buying a house as quickly as possible. Go to our properties for sale now. Tired of looking through all those hundreds of properties? 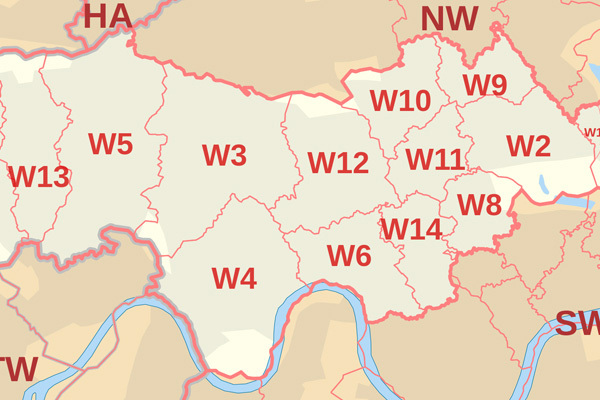 Contact us and tell us your preferred areas for buying a house. 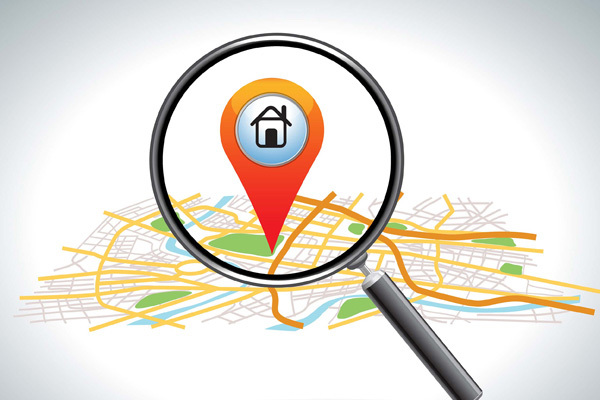 We'll take up the house search and help you find suitable properties in your desired location. Not only that, but we'll do some expert instant buyer-to-property matching to highlight your best buying options. Far too many online agents have no clue about the areas they sell in. Springbok does: our experienced sales team can give you hands-on assistance if you are unfamiliar with your target buying area. Looking for a property surrounded by the best transport links, schools or restaurants? Tell us what you want when buying a house, and we'll pinpoint the ideal home! Stay connected through your house buying process by registering with Springbok. 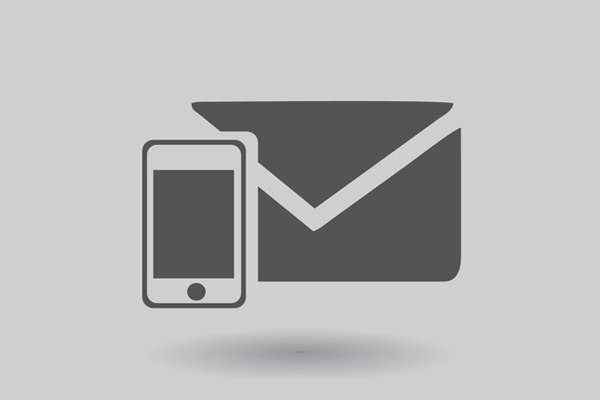 In addition to receiving property details from your dedicated negotiator, we'll send you instant email notifications whenever new properties become available that match your requirements. And once you're on the viewing train, we'll pop you SMS reminders for every appointment, to help you stay organised. 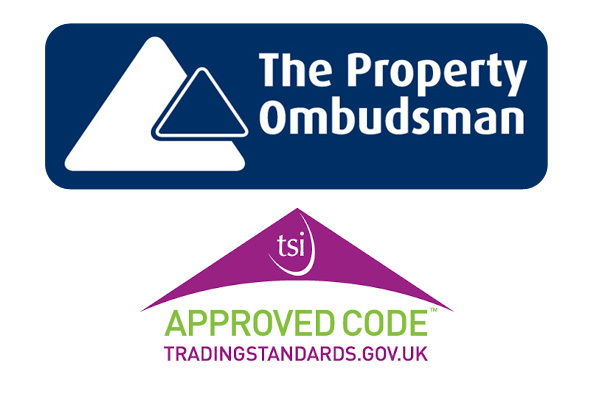 Springbok Properties is a proud member of The Property Ombudsman, the Trading Standards Institute and the Federation of Small Businesses. These memberships ensure you receive the highest level of customer service when you buy a house with us. At Springbok, we believe there can never be too much useful communication when buying a house. Our expert sales team ensures you are kept updated whether you're house-hunting or completing a purchase. 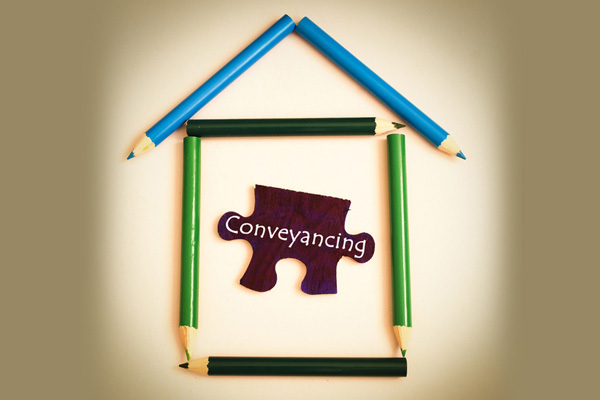 We'll track your viewings, offers made, offer acceptance and the status of the conveyancing process, and make sure you know exactly where you stand at any given moment. Property experts should never make you feel stupid, just because you don't know all the ins and outs of the process. At Springbok, we're happy to help with all your questions and worries, no matter how small or silly they may seem. 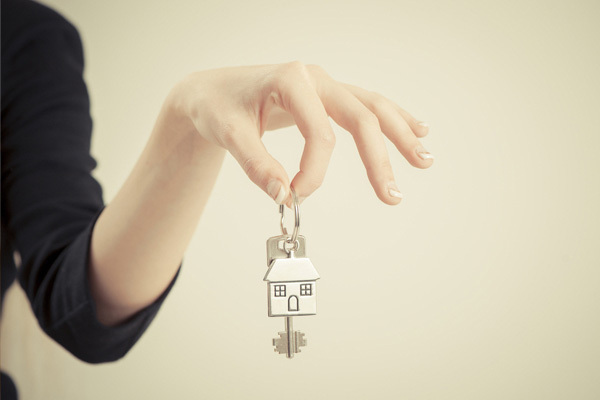 We're here to take the hassle out of buying your new home, so lean on us and let us guide you. We do everything we can to take the pain out of buying a house. 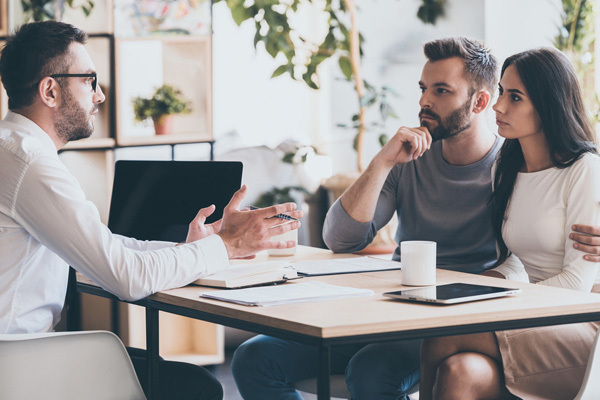 If you're not sure who to talk to, ask us about our recommended mortgage and financial advisers: they don't work for us, but we know they're reliable, trustworthy and honest. And even if you already have a family solicitor, talk to us about our recommended conveyancers - they're much faster than the average solicitor and can have you in your new home in no time! Springbok is one of the only companies in the country to operate a part exchange program. We can organise a guaranteed sale for your home, so you can make an offer on your dream house without worrying about finding buyers for your current property!